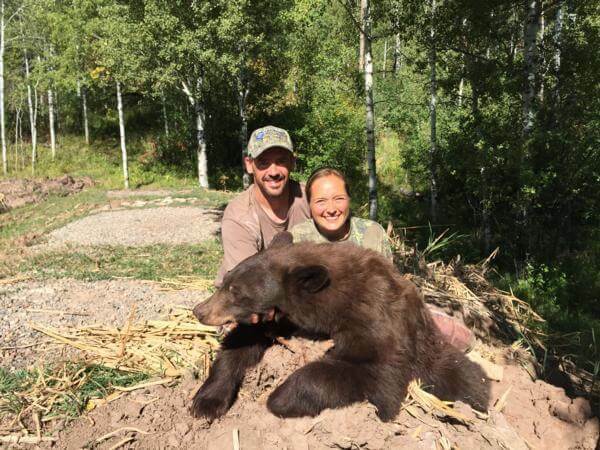 Western Outdoor Adventures provides Archery and Rifle Colorado Black Bear Hunts in Colorado. Game managements unit 24 and have a large amount of Dark Timber, Aspen Trees, scrub oak, serviceberry and choke cherry vegetation. This vegetation is very dense thick cover and produces acorns and berries that the bears love. Due to this there is a very good bear population in this unit. Our Black Bear Hunts are offered during the month of September only. Currently of the year the bears are spending more and more time each day gorging themselves on berries and acorns. During this season we will do a lot of glassing to locate bears as they forage. We see a wide range of colored black bears, everything from black to cinnamon, and in more recent years, lighter blonde colored bears have been spotted as well. The average bear will be 250 lbs., though we see bears each year up to the 500 lb. range. Our bear hunts are all 2 to 1 and are all fully guided. Our guides are experienced and knowledgeable. Our Black Bear hunts are all guided and are all spot and stock. We can customize hunts to your needs and requirements. 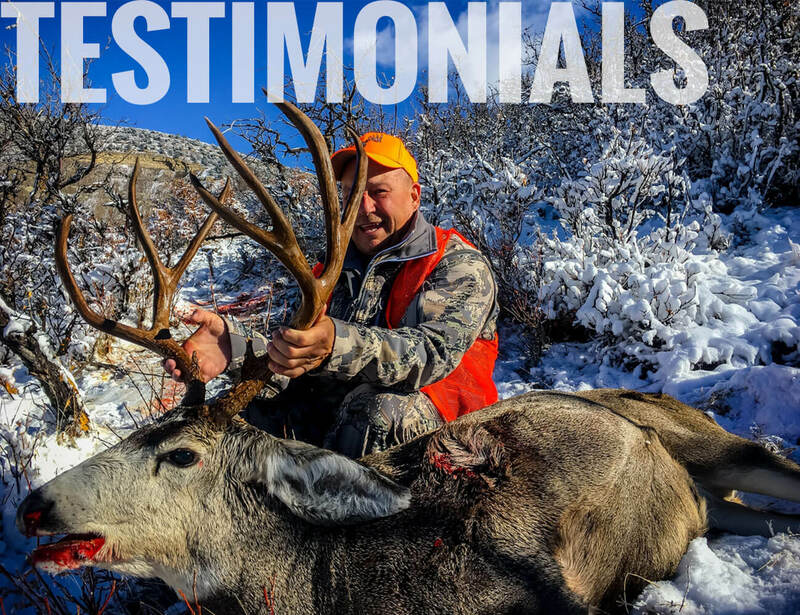 At a an amazing price – our Colorado Bear Hunts are extremely affordable. Hunting during the fall, our hunts are 5 Day and held in Unit 24. 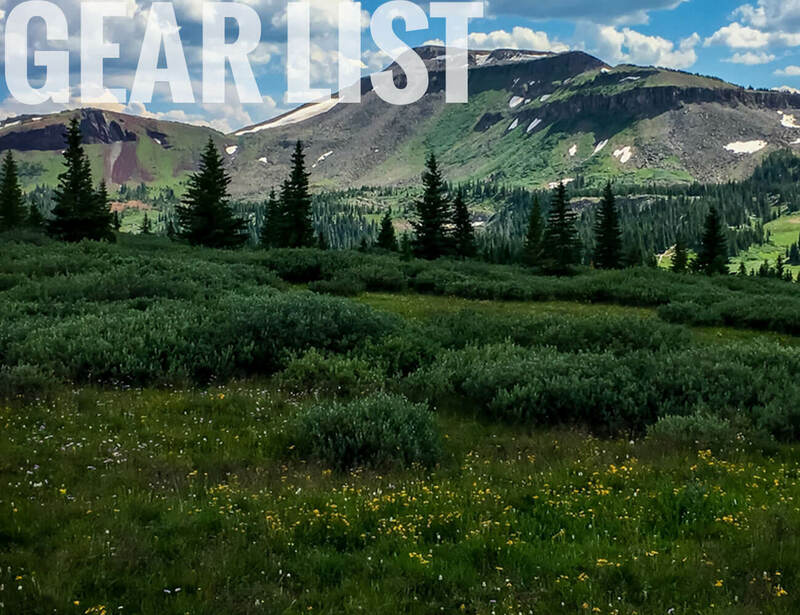 You will find yourself hunting in Dark Timber & Aspen’s of Colorado. Even though a bear hunt is a draw tag in Colorado, it has a zero point requirement, so opportunities are high.